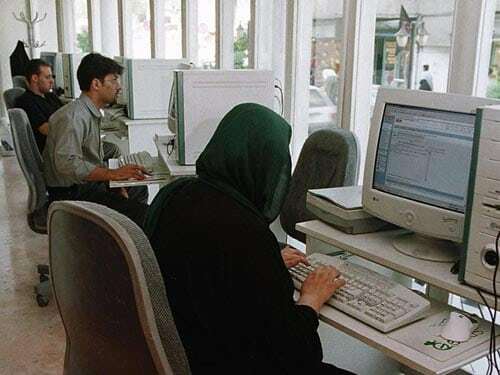 The Iranian government has recently encouraged the local websites and organizations to move their websites from the datacenters of foreign countries to Iran. Although a group of analysts believe the infrastructures of this country is not sufficient and they cannot support heavy and active websites. “Our group is trying to assess and find the top 100 websites operating inside Iran. We are going to provide high speed hosting and Internet for the managers of these properties.” Mehdi Akhavan Bahabadi added. The Middle Eastern country has developed many local services to cope with the penetration of U.S. based companies in Iran’s virtual community. Iran has recently introduced its own search engine and it hopes to defeat Google and Bing in aspect of the number of users and performed searches.